Valmet has been selected to deliver its Valmet DNA automation system to the Kalselteng-2 coal-fired power plant project of the Indonesian state electricity company PT Perusahaan Listrik Negara (PLN) in the South Kalimantan Province of Kalimantan Island. This deal is the first ever with Hyundai Engineering Co. Ltd (HEC), an engineering, procurement and construction (EPC) company that has won the delivery contract for the PLN delivery to extend the existing 65 MW x 4-unit, coal-fired power plant by an additional two units, each with a capacity of 100 MW. Valmet's delivery scope includes automation for the two boiler units, Balance of Plant and turbine Balance of Plant. 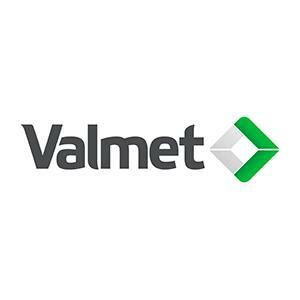 The order was awarded to Valmet on January 10, 2018. Construction of the project has commenced and is expected to be completed in 2020. The orders are included in Valmet's first quarter 2018 orders received. Although this is the first project with HEC, Valmet has had a long relationship with HEC and HDEC, its sister company within the Hyundai Group. The two together form one of the largest EPC companies in Korea as well as globally. HEC has been pleased with cooperation with Valmet in several other sales projects. For this project in particular,HEC made an inspection visit to Valmet's Cikarang workshop in Indonesia to see the ready factory acceptance test (FAT) facilities that will be used for the PLN project. "When evaluating suppliers, HEC first aligns all the suppliers to ensure that they quote the system according to the given requirements and specifications. After the technical evaluation, price is ranked in the final selection," says Matti Miinalainen, Director, Automation, Asia Pacific & China, Valmet. "In addition, Valmet had gained the trust of HEC through earlier cooperation and was able to demonstrate via visits to our premises in Jakarta and Cikarang that we had the capabilities to deliver what we promise." 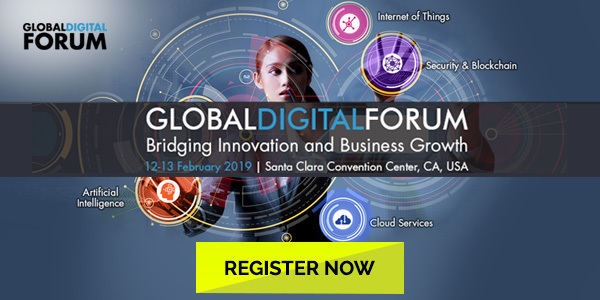 "We will provide the Valmet DNA engineering and commissioning with proven project execution and quality control procedures to help in the successful outcome of the customer's project," Wan Mo Yoon, Sales Manager, Automation, Valmet. This project is an important win for Valmet's automation business because it makes Valmet now an accepted supplier for PT PLN's potential future projects in Indonesia and strengthens the long-term cooperation with HEC. Information about the customer Hyundai Engineering Co. Ltd. Established in 1974, Hyundai Engineering Co. Ltd. is a company that focuses on engineering work that covers the entire product life cycle, including feasibility studies, basic and detailed design, procurement, commissioning, operations and maintenance. HEC provides optimal solutions in various fields of industry, including process plants, power and energy plants, building works, housing works, infrastructure, and environmental and asset management. In the energy industries, HEC specializes in combined-cycle, thermal, cogeneration and nuclear power plants as well as power transmission substations and distribution. PT Perusahaan Listrik Negara (PLN) is the only state-owned enterprise in the power sector in Indonesia. Its mission is to ensure that everyone throughout the country has access to electricity. Initially established in 1945, PLN has made rapid progress. It controls, owns and operates 80% of the country's power generation capacity, producing 176.4 TWh in 2015. The same year, it was recognized as one of the world's biggest companies, ranking 480 on the Fortune 500 list.